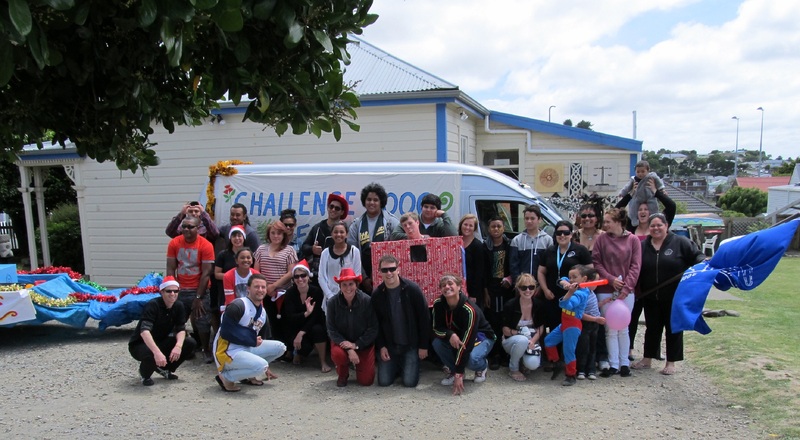 On Saturday 1 December 2012, Challenge 2000 participated in the Johnsonville Lions Christmas Parade. 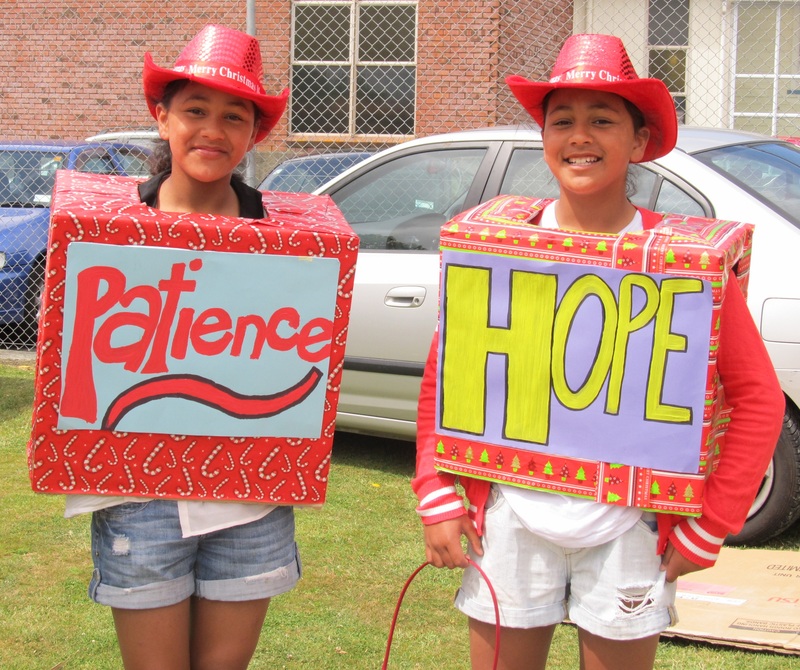 The theme we chose was “Beacons of Hope”. 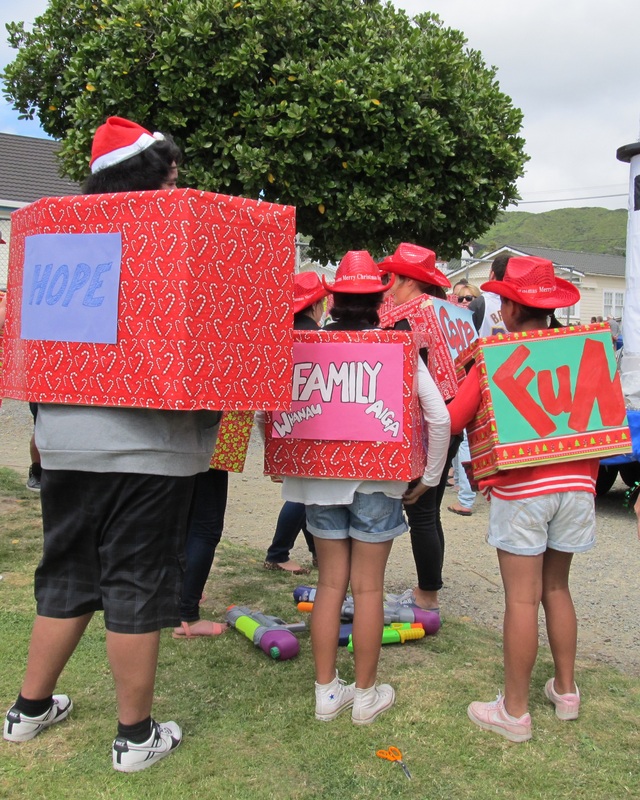 In this Christmas Season we aspire to be beacons of hope to all with whom we come in contact with, be if for assistance of any kind, a listening ear, for help in a difficult situation etc. 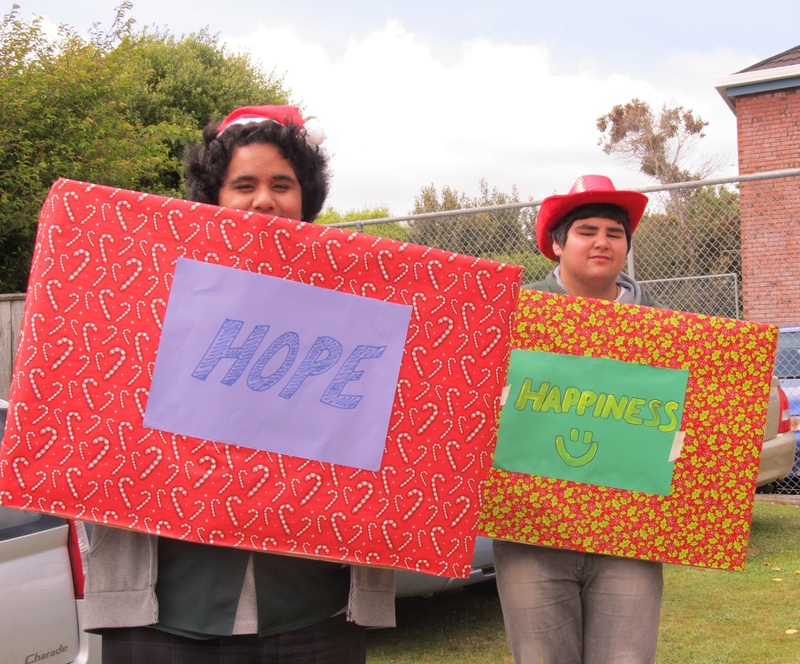 Our dream is also that our society become more of a beacon of hope, than a wall blocking people out. 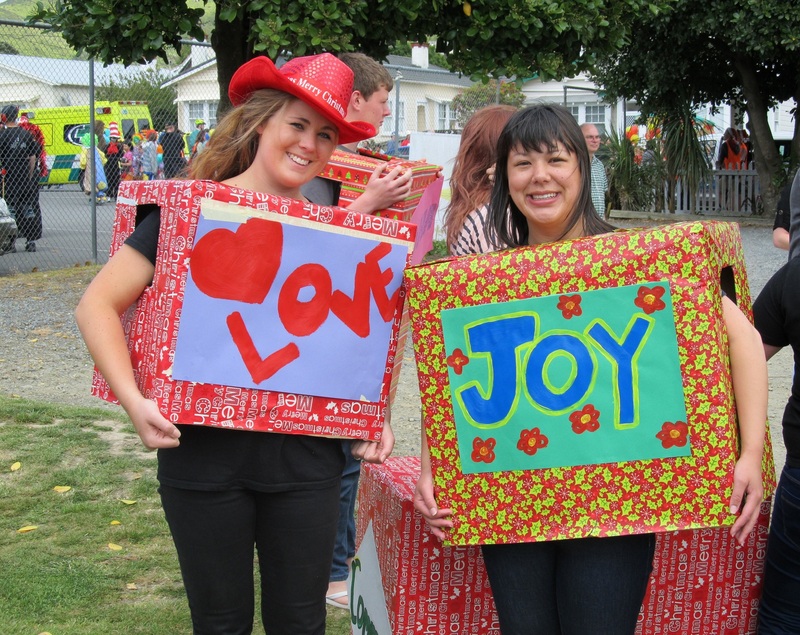 Staff, friends and families spent considerable time working on the float and their costumes, being gifts of peace, hope, joy … and many hundreds of local Johnsonville families who lined the streets delighted in their handiwork.